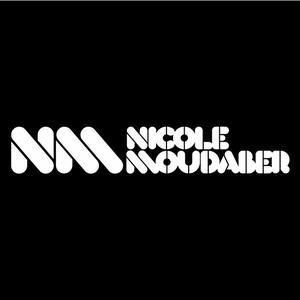 On 24th June 2012, Nicole made her debut on the world famous Essential Mix for Radio One. If you missed it, here is the mix that Nicole put together for the broadcast. The mix contain loads of fresh new cuts that are working on Nicole&apos;s floors and also a number on unsigned tracks (&apos;My Africana&apos;, &apos;Give Me Body&apos; and &apos;Movin&apos; On&apos;) that feature exclusively on this DJ mix. Enjoy!! Stands the test of time so well, over 3 years on & still fresh & innovative. The best Essential Mix ever!